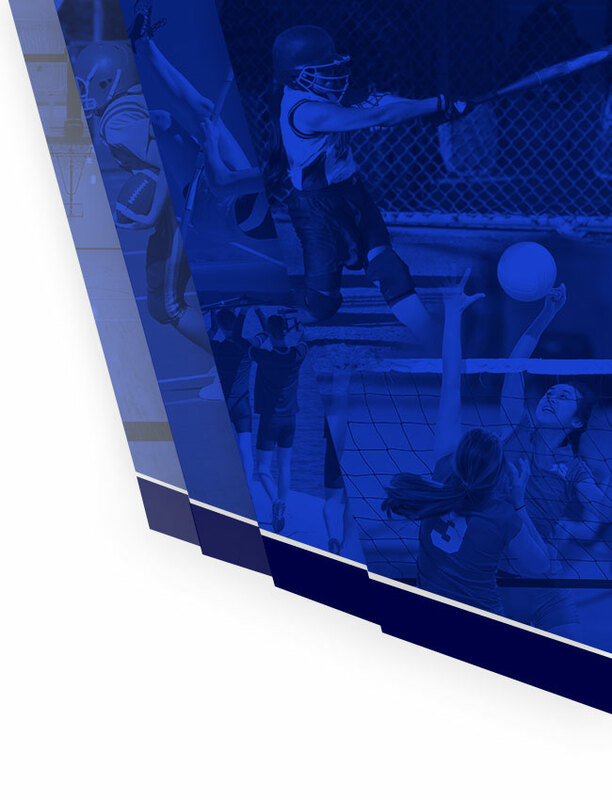 Multiple Teams · Aug 13 Salem Volleyball Car Wash: This Sunday! 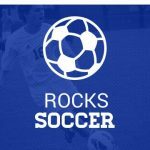 Be sure to visit and like the new Facebook Page for Salem Boys Soccer GoRocks! 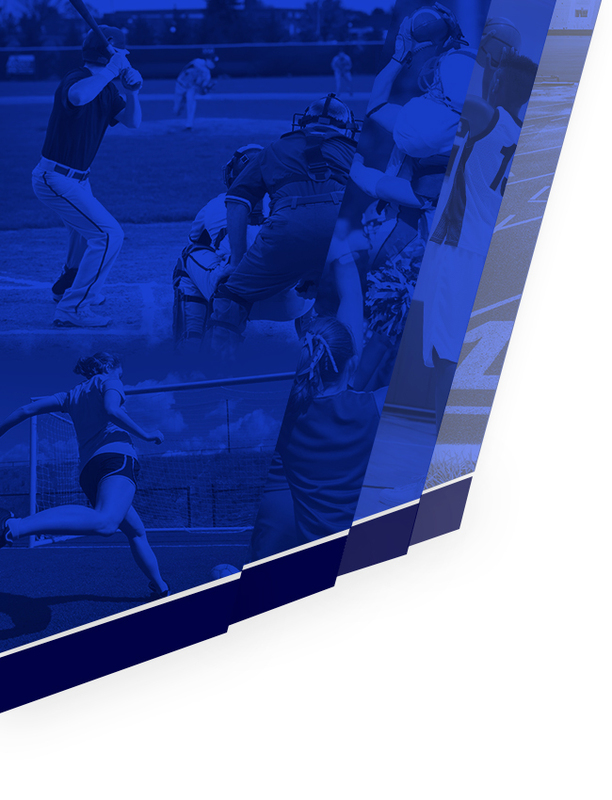 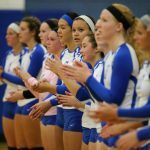 Multiple Teams · Aug 3 Salem Volleyball Charity Game!